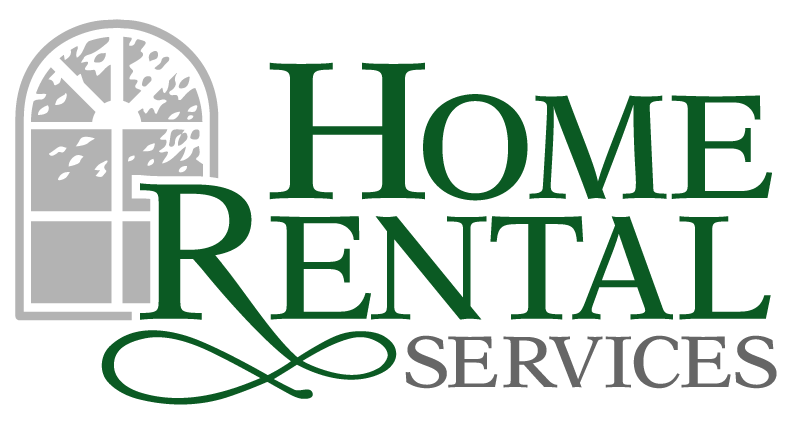 Renter Nation – Interesting Article from USAToday.com « Home Rental Services, Inc.
We continue to experience a strong rental market here in Kansas City. January was busy for Home Rental Services and we can confirm from real life experience the statistics from the USA Today article “Renter Nation – A New Reality in the U.S.” For many people that we work with, it is their first time being an owner (renting a home they own) or renter. We enjoy helping people on either side of the equation meet their goals and needs when it comes to renting a home. They appreciate our experience because it makes the process go smoothly. We also see a larger number of relocations to Kansas City. Our relationship with local companies allows us to find their incoming staff a great place to live. It also puts us in a great position to bring excellent renters to our owners. If you have been thinking about renting your home, be sure to give us a call at (913) 469-6633 or visit our web site for more information. We would love to talk to you about your options! Despite record low mortgage rates and rising affordability in most U.S. housing markets, rent is the new reality for former home owners and new households alike. For some it is post-traumatic stress from the housing crash, for others it is the inability to get financing to buy a home. Either way, the rental market continues on its tear.